We are now into the month of October! How has it been for you so far? Let’s explore some of these themes.. 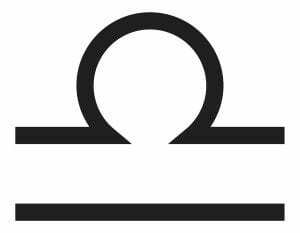 The glyph for Libra is the setting Sun. And in the Northern hemisphere, when the Sun moved into Libra, this sign brought in the Autumn Equinox. The bright maiden goddess Persephone has gone into the Underworld to rule as the Queen. And we, in turn, can go deep within during this darker time of the year, and reflect. 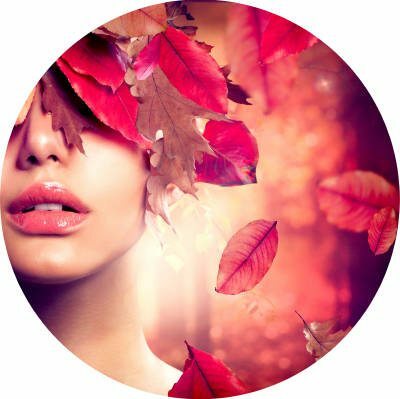 Also, it is said that October and into November are months when the veil is thinner between worlds, and we can honour and connect with deceased loved ones and ancestors. And by November, we enter a magical, powerful portal of transformation. But October also has a lighter side! Libra is the sign of beauty and harmony, after all. Now is a good time to focus on and enjoy the beautiful and fine things in life. It is also timely to focus on some art form, like dance, music, writing, interior design or painting/drawing. Relationships are also a point of focus this month. This includes not just romantic relationships but also friendships, business partnerships, legal partnerships, etc. You may find yourself mingling more, this month. I know I have, and I’ve been quite a hermit for the last few years! Relationships can also serve as a form of shadow work and self-reflection. As the saying goes: “Relationships are mirroring”. If you experience an emotional trigger or issue in your relationships, this is an opportunity to see what it says about what’s going on with you internally. The beauty of Libra is that it emphasizes the fact that other people (and our relationships with them) are our teachers. Also, I believe that polar signs and finding reconciliation between them are great spiritual lessons. The polar sign to Libra is Aries. Aries is about the self, while Libra is about relationships. The challenge and lesson in finding complementary union with these opposites is standing firmly in one’s own individuality, while engaging in relationship with another. And let the winds of the heavens dance between you..
And the oak and the cypress grow not in each other’s shadow”. 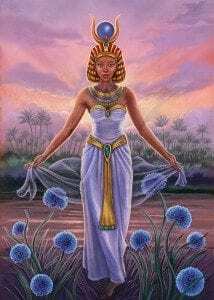 And since Libra is also represented by the symbol of the balance scales, a good question to ask yourself this month is: “What needs more balance in my life?”. It is a good time to reflect on what needs realignment. Do you need more exercise? More down time? Do you need more romance in your relationship? To listen more? These adjustments could be internal or external. Though you may find yourself mingling socially this month, make sure that you give yourself some time to retreat as well so that you may meditate, contemplate and reflect. Use this time to tune into your heart and to your truth. Truth is a big theme for this month (and for this whole year!). The message here is to be brutally honest with yourself. We are well into the year, though it has not ended yet, and at this point we have produced some things in our lives. Take an honest look at what you’ve created thus far- the successes as well as the failures. What worked for you? What didn’t? Why? What do you want to discard? What do you want to keep on with? This is a time to speculate, so being brutally honest with yourself will help you immensely. I feel this card represents an aspect of Libra that is about refinement. It also links to this sign’s theme of justice (as well as the Egyptian goddess of justice, Maat). This card represents tapping into that side of Libra, having the utmost dignity, integrity and acting in alignment with truth. The message from the mermaids is that some sound healing would greatly benefit you this month. You could attend a sound bath with gongs, singing bowls, etc. Or you could simply listen to music that soothes and uplifts you. I also got a message that some of you may receive healing from the sound of ocean waves- not surprising to hear that from the Mer realm! Libra is ruled by Venus. Therefore rose quartz or some other pink-coloured stone that vibrates with love would be good to carry/wear this month. The colors of Venus are white and pastel shades of pink, blue and green, so you may want to wear or have these particular colors around you. You could also tune into the changing season in the Northern hemisphere, and wear autumnal colours, as well as black.